In ACWA, we want the youth to have as much fun as the adults! 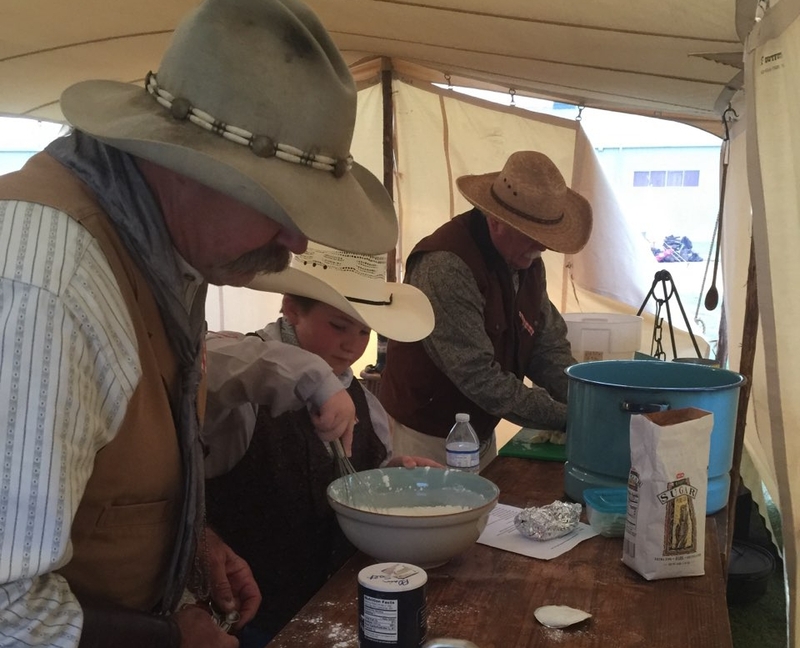 Throughout the year you can participate against other youth in head-to-head cook off competitions in a Youth Cook Off on authentic chuck wagons using Old West tools. We encourage event coordinators to offer youth competitions and/or demonstrations at their events. 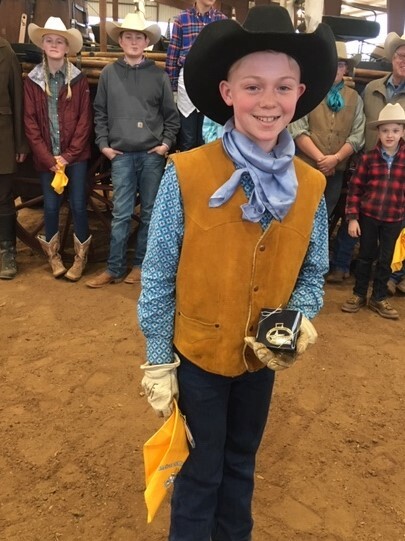 If your event is considering a youth competition ACWA will provide lapel pins, ribbons and bandanas for the contestants and up to $150 for supplies. 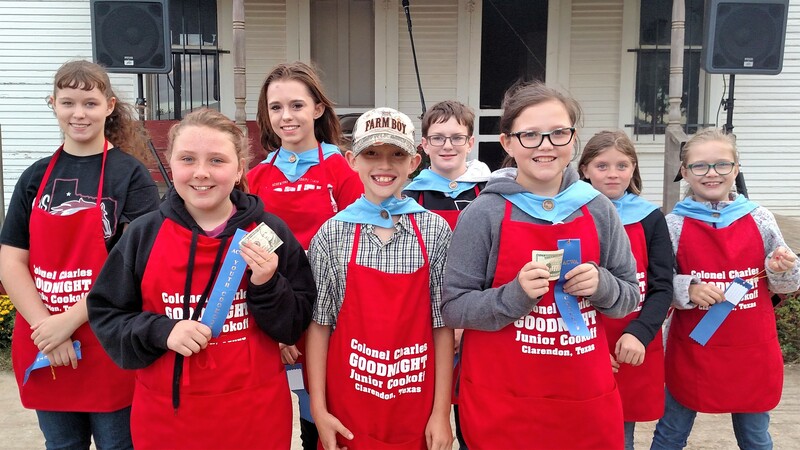 To apply for assistance, download the Youth Cook Off Request and submit the completed form to Scholarship/Education/Youth Cook Off Committee Chair, Brian Frankum, via email at wishbonewagon@yahoo.com or via USPS: P O Box 85, Axtell, Texas 76624. We also encourage our wagon owners to include young people in their crew. The young people have just as much fun as the adults and are very serious about their cooking. If you know of a young person who is interested in cooking, contact the wagons to see if they could use a helper. ACWA provides some suggestions for hosting the event, the competition, the judging and the cooking rules. Check out the following resources for a Youth Cook Off. 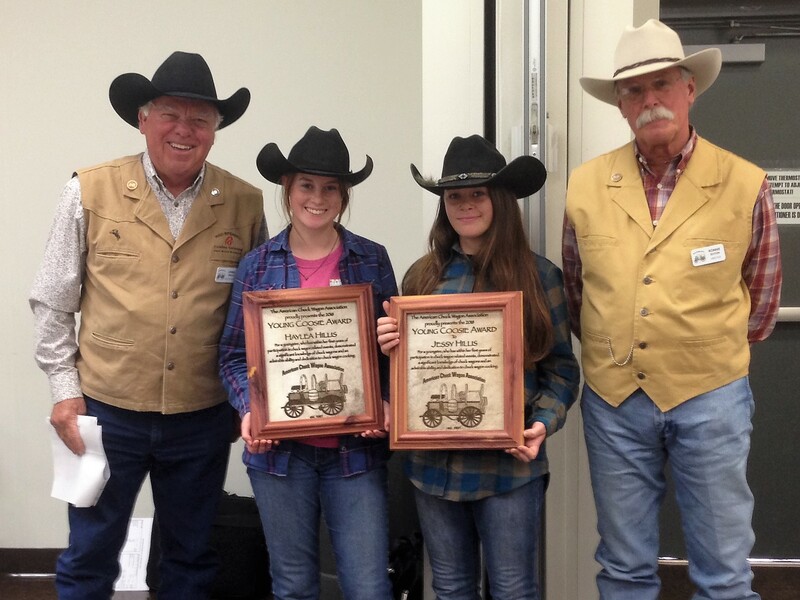 American Chuck Wagon Association is excited for a new opportunity with youth. 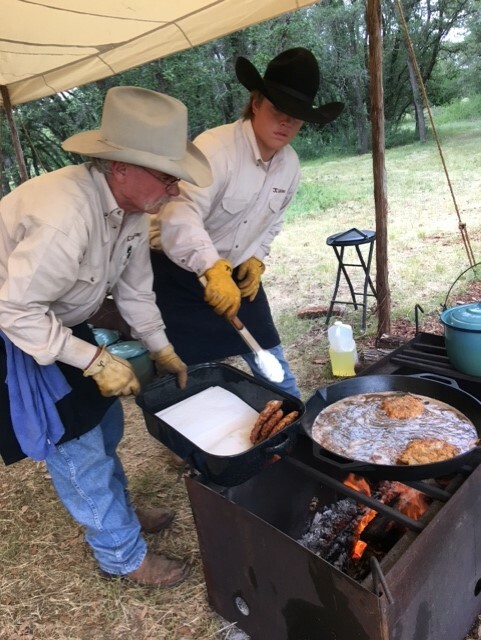 We are partnering with the High School BBQ Cookers Association to help inspire the next generation of Chuck Wagon owners & cooks. Please consider being involved in one of their events and visit their website at: http://www.highschoolbbq.org. ACWA is proud to be able to provide financial assistance to those showing interest and promise in continuing their education in a collegiate or trade program. The first scholarship was awarded for the 2008/2009 school year. Each year, ACWA awards up to two $1000/year scholarships to young people attending a technical school, trade school, college or university. Scholarships are awarded on an annual basis. Half the awarded amount will be applied to the first term and the other half the second contingent upon satisfactory progress. Funds are sent directly to the educational institution for each term. Interested applicants may download the application for more information. If you have questions you may email Brian Frankum and he will be happy to assist you. Your application and all supporting documentation should be submitted to the Scholarship/Education/Youth Cook Off Committee Chair, Brian Frankum, P O Box 85, Axtell, Texas 76624, anytime from January 1st through the 28th of February each year. The winners will be notified by the end of March. If the recipient is a high school senior, this gives him/her time to list the ACWA scholarship for graduation events and publications. 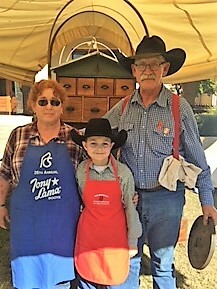 The American Chuck Wagon Association knows our future is in our young people. 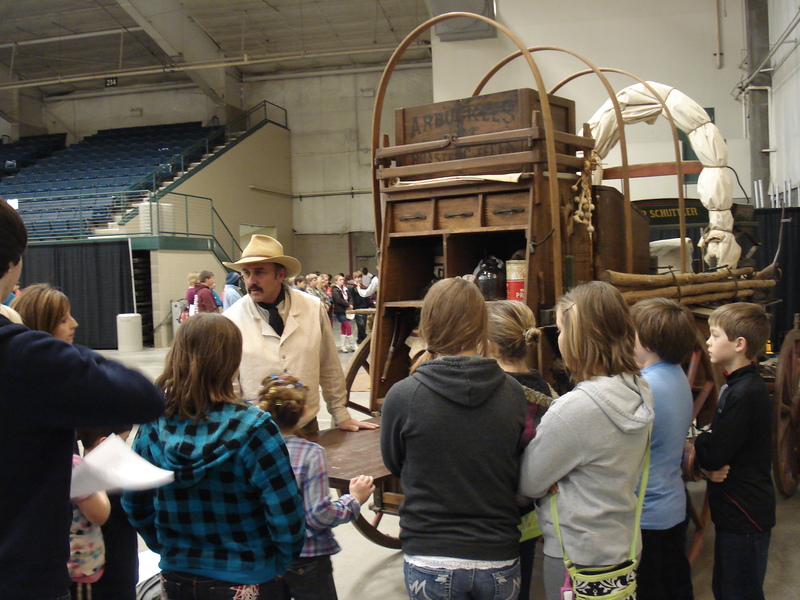 We are invested in involving the youth to keep the history of the chuck wagon alive for future generations. We support educational events, youth competitions and provide scholarships. 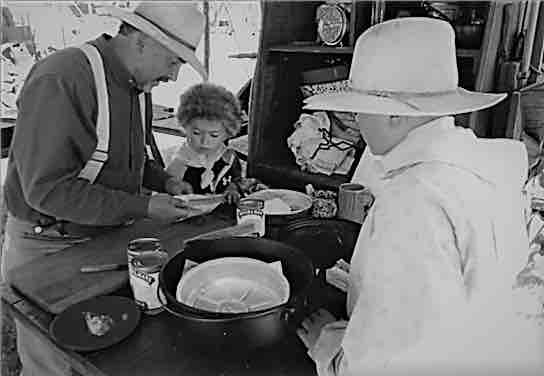 Many ACWA members are willing to assist local school districts and charitable organizations with demonstrations, and talks about the chuck wagon and its history. 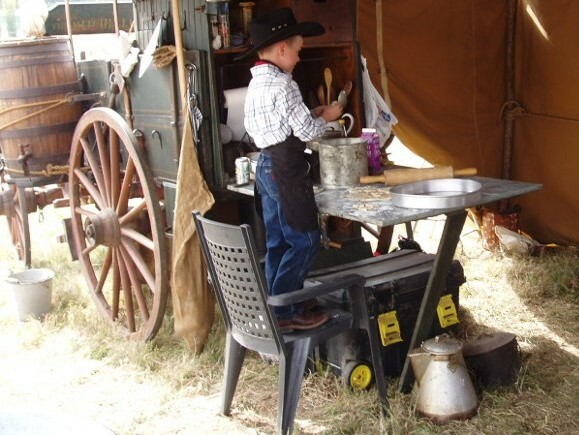 If you are interested in hosting an educational event send an email request to acwa@chuckwagon.org. Include the date(s), time(s), school or other organization name and contact information to us. We will pass the information to our members in your area to find someone to work with you. If there are no members in your area, we will publicize your request on our Faceboook page. None of these could take place without the continued financial support of the ACWA members as well as donations, honorariums and memorials. If you are interested in donating in some way, you may send your contribution to ACWA, P O Box 6538, Lubbock, TX 79493, and note YOUTH.